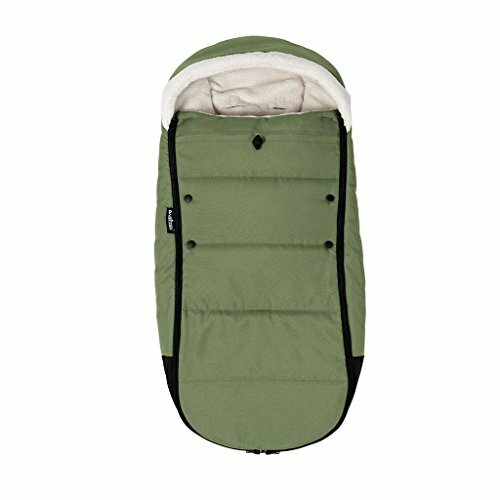 BABYZEN Footmuff - Peppermint by Baby Zen USA at Baby Stroller Car Seat Combo. MPN: BZ10209-08. Hurry! Limited time offer. Offer valid only while supplies last.